Government Buildings in Raleigh, N.C. Learn about some of the buildings that shape the way we live today. 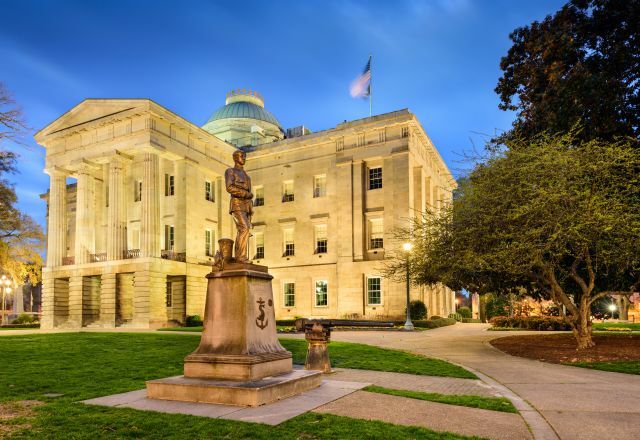 Many state government buildings in Raleigh, N.C., are still in use today but allow visitors to tour the grounds and buildings on designated days.